Our mission is to provide high-quality in home nursing and homemaker service along side customer satisfaction – we will do everything we can to exceed your expectations. Our in-home services are made to fit the client’s needs. Our service plan is tailored to provide the right type and amount of help so you can stay at home. We provide care based on the belief that all individuals are different from each other and therefore each one needs specialized attention. We will customize a care plan that is unique to YOUR needs and YOUR living environment. 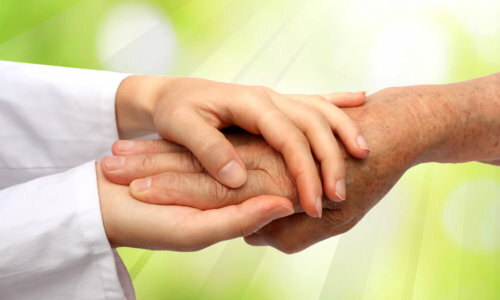 This ensures positive reception of the health care treatment or level of assistance we provide you with at home. As much as possible, we will address all facets of your health management: physically, mentally, socially and emotionally. We provide services to all patients without consideration of Race, Color, National Origin, or Handicap in accordance with Title VI of the Civil Rights Act of 1964 and the Rehabilitation Act of 1963. Our employees are insured and continually trained and educated. Services are provided by caregivers that have gone through an extensive background check and training.